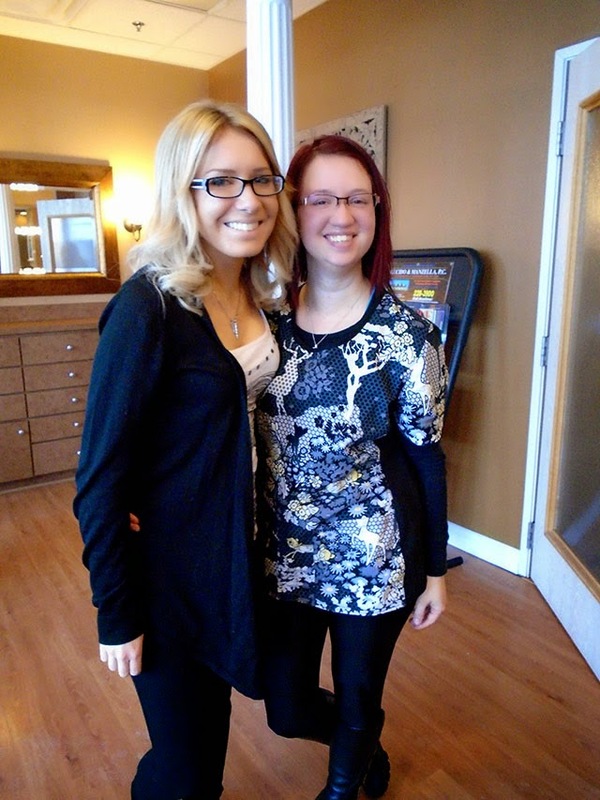 RETRO KIMMER'S BLOG: KIMMER GETS THE STAR TREATMENT AT BONCIDELLO SALON & SPA! KIMMER GETS THE STAR TREATMENT AT BONCIDELLO SALON & SPA! THE BONCIDELLO GANG WITH MACHINEGUN! Dennis Machinegun Thompson and I made a visit out to my friend Jackie Wallace's hip Boncidello Salon and Spa yesteday. I was set for a new haircut from Michelle and Den for a full body massage with Alex. Michelle (on right below) did a gorgeous job giving me a sassy/spiky new look. Just love it!